Cox Carriers provides local businesses with delivery and assembly services. 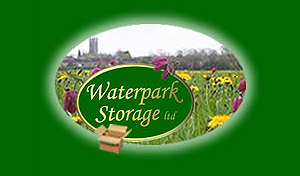 We will compliment your business service by delivering items quickly, efficiently and reliably. We are professional, discreet and courteous at all times. 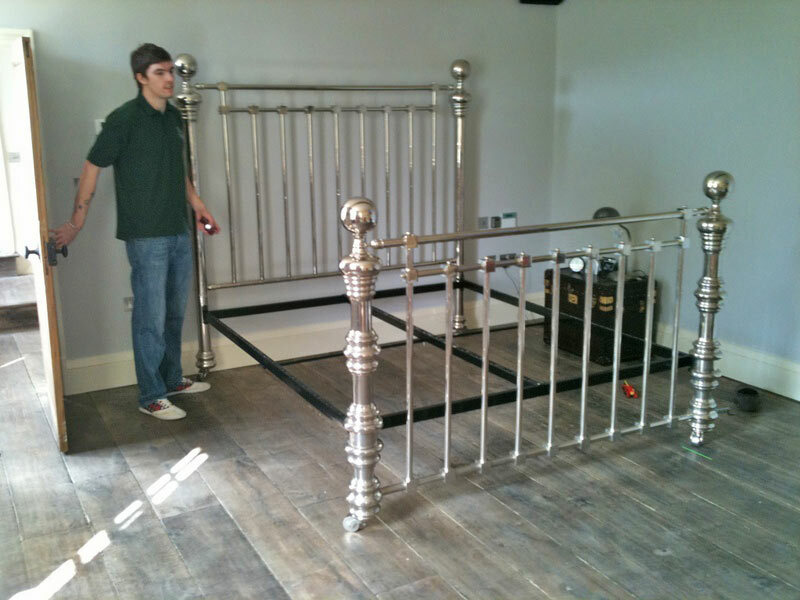 We know the value of your customers & this is reflected in our bespoke service. 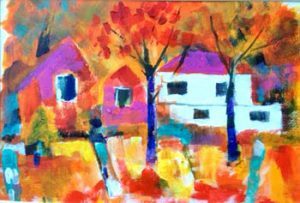 We are happy to discuss delivery and collection from or to almost anywhere! Home of exclusive, luxury handmade beds, stunning bedroom furniture, fine bed linens and eclectic accessories. 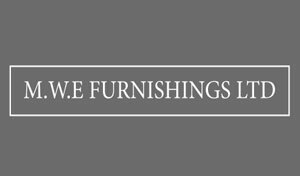 M.W.E furnishings is a business built on its reputation. 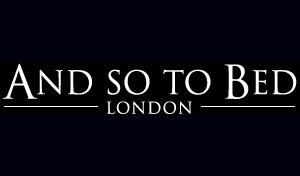 Dedicated to bringing you the finest upholstery services from their workshop in Chelthenham. 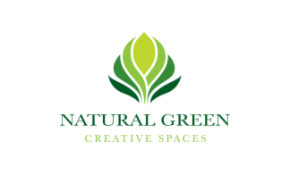 At Natural Green Creative Spaces they offer you a complete service: the design, planning and construction of your unique space. 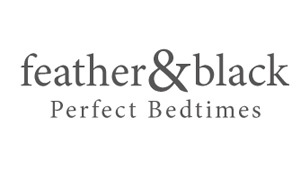 Feather & Black offer a large selection of beds and accessories to suit every taste and budget. 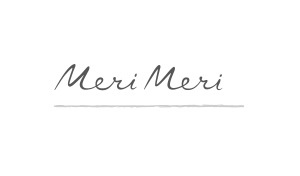 Meri Meri are a company offering unique party collections, accessories, stationary, bunting and party supplies. 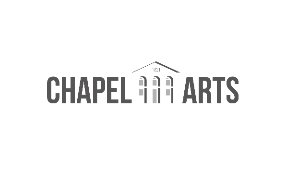 Chapel Arts Cheltenham is an exciting new venue, located in the thriving area of St James’. 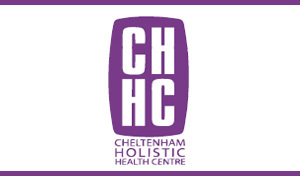 "Great service... 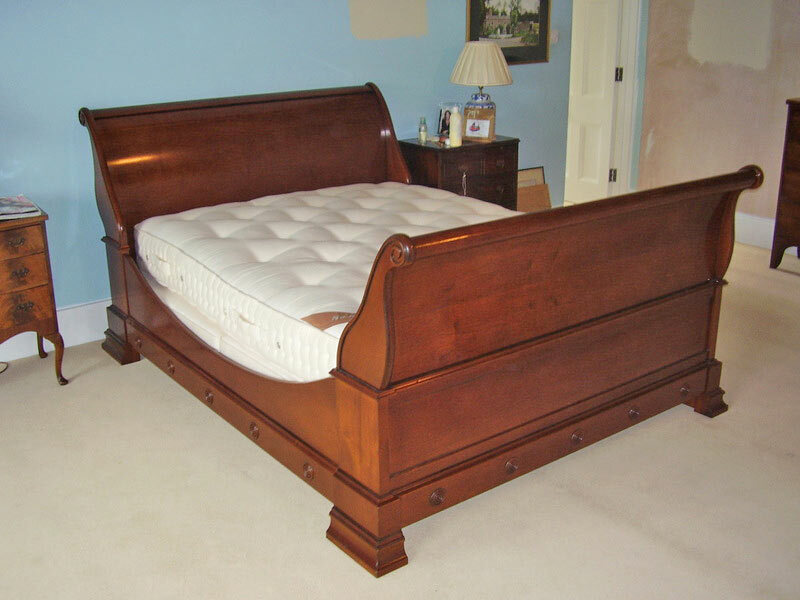 I 'd recommend Cox Carriers to anybody...Our delivery & Build service for 10 years now for And So To Bed in Cheltenham, They go that extra mile!"